To read, to laugh – to laugh perchance to guffaw. Nothing says Vasa and Ypres like a bit of plagiarized Shakespeare. Good news for all my readers, or Vasanistas. The world needs more laughter. It has come to my attention that some of you do indeed enjoy reading Vasa and Ypres. Apparently, some of you even laugh while doing so. Over 920 WordPress followers seems to show that I am doing something right, at least in part. In the spirit of sharing, I am happy to announce that Vasa and Ypres: A Mayfair Conundrum will be free to download on Amazon from 24 to 26 June 2016. Please feel free to download Vasa and Ypres’s first full-length adventure and, perhaps, write a (positive) review. Otherwise, feel free to comment on Vasa and Ypres blog post. All comments are welcome and help me fine tune my characters. It appears many are taken with Ypres and Lanky Ella Lanesbury. Less has been said about Uncle Edward or Michael Beaconsfield-Outremont. I am looking forward to reading this! I never do a review but I’ll leave a few comments for you on Amazon! Touché, Uncle Edward, you are vulpine!!! Great! Thank you for your comment on Uncle Edward! I’m loving your posts and yes they do indeed make me smile. I’m so glad this blog has found it’s way to me and I can’t wait to read more! Wonderful! Thanks for your comment! I will start posting again in September. ‘Guffaw’ is a word I would most definitely like to see a lot more of these days. So would I. thanks for your comment! Good luck with your book. I am an English teacher who adores Shakespeare. Also teaching my Renaissance unit in history. It is so generous of you to offer Vasa and Ypres: A Mayfair Conundrum for free to download from Amazon, although I will be buying it in any case whatever the price! 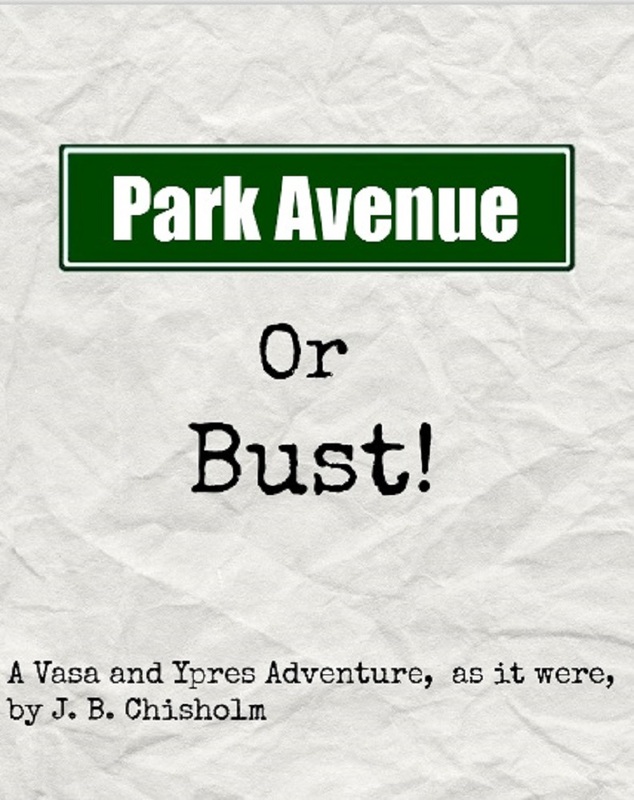 It is an absolute pleasure to read your work, and I absolutely adore the brilliant adventures of Vasa and Ypres 🙂 You are incredibly talented. Thank you very much! I really appreciate your comment and support. What wonderful news! I can’t wait to get a copy on Amazon. I absolutely adore Vasa and Ypres!